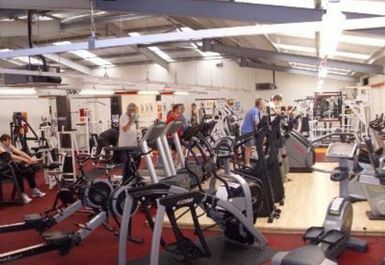 Universal Fitness Centre was established in 2003 and the equipment in the main gym has been specifically designed to cater for the complete beginner to the elite sportsman. 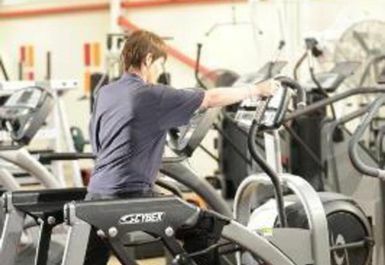 Their cardiovascular machines, which are designed to shed pounds and increase fitness include: 9 treadmills, 10 bikes, 6 steppers, 2 rowers, 2 cross trainers, 1 arc trainer and 1 wave trainer. 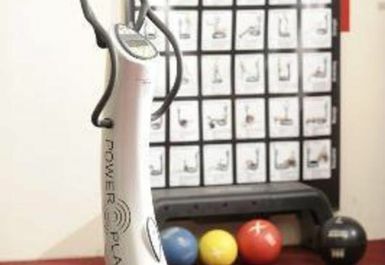 They have a huge range of resistance equipment and free weights. Dumbbells are weighted from 1kg - 50kg, and are complemented with over 1000kgs of Olympic weights. 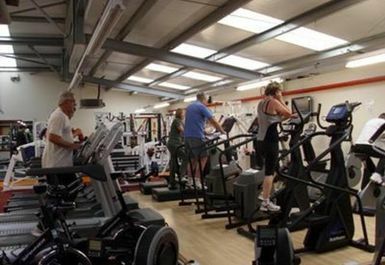 Their range of resistance machines cater for those wishing to tone and those wishing to build muscle size and strength. Not a bad place to work out. Not big but good choice of equipment. The staff is nice and helpful. 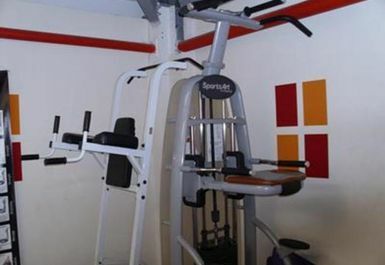 Superb gym. Nice friendly atmosphere and very family orientated. Love this gym. Great little family run gym. 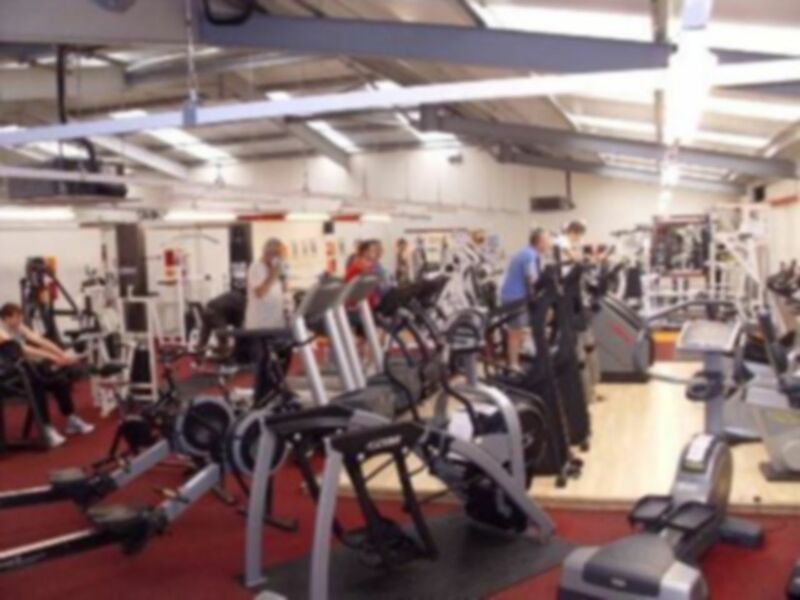 This gym is great when you just want to get on with it. No packs of men hogging the free weight area and a good mix of people of all ages. Love this gym. Very good privately owned gym. Good mix of machines and free weights. 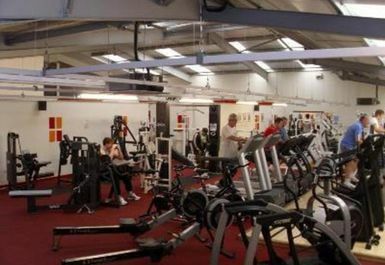 This is a family orientated gym and you won't find groups of meat heads hanging around grunting and shouting. Probably the most relaxed gym I've been to. Harvey (owner) is very nice and approachable.